The Federation of Primary Health Aotearoa New Zealand whose purpose includes promoting, protecting and improving the sustainability and interests of the primary health sector, has today announced the appointment of its Chief Executive Officer. 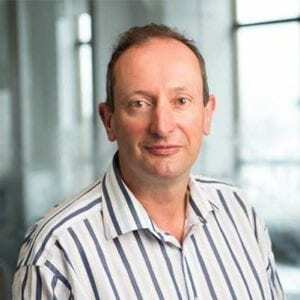 Jim has extensive experience within primary health including working with the Professional Conduct Committees of the New Zealand Medical Council and the Nursing Council. Jim also Chairs a community based diabetes charity and an advisory panel for an inner city medical centre. His previous roles have included management of membership engagement for the New Zealand Royal College of GPs. Jim acknowledged the multi-professional strength of the Federation and is looking forward to working with the membership base and strong Board which is already in place. “I feel privileged to have been offered the opportunity to lead such a high profile and united organisation. An organisation which ultimately seeks to improve the health and well-being of all New Zealanders for generations to come. I am keen to get started on the challenging agenda and take forward the impressive early work of the Board members and the new Chair,” he said.